Love. Have you ever felt that your heart is so full of love, so close to bursting, that it might just push right out of your chest (in a good way, not a scary Alien kind of way)? Have you ever been so overflowing with emotion that you cry, because there is no possible way to keep all that feeling inside? Have you ever felt so terrified as you watch a small person trundle happily through the school gates, because you worry for some irrational reason that you may never see them again? Having children was a revelation for me. Up until the birth of my first daughter, I had a very controlled life. I’d been in love, but never dangerously so. Never in danger of losing control and being devastated by the possible loss of that person. Never to the point that I questioned whether I could carry on without them. Never to the point that every breath they drew, every smile or expression, could fascinate me. Never to the point of obsession, healthy or otherwise. I was pretty sure I would love my child – my children. I loved my god-daughter and her brother (now my bonus children) very much. I felt a deep connection to them. But I was still one step removed. Then my daughter was born. First of all, she was a girl. A much-wanted grand-daughter for my terminally ill mother in law, who was only blessed with sons and grandsons. But really, it was just that she was she. My daughter had silver fly-away fairy hair. She was perfect. Something in her called to me and connected with me on a level that I couldn’t rationalise or explain. The first night she was born, the hospital midwives took her off to the nursery so I could sleep. She didn’t sleep, and neither did I, until she came back to my room. When the morning midwife found us curled up in my bed, there was hell to pay, but we had slept. Many days, just looking at her made me feel as though I had too much love for my skin to contain, and as though I would split open if I held one more iota of love for her. How could I possibly love another child as much? My son came along. Charming, loving, affectionate, open. Flirted with the midwife as he was being born. And my heart swelled even further. The connection wasn’t as instant, but was just as deep. My capacity for love really did multiply. My family didn’t feel finished, but my husband and I couldn’t agree to have another child. 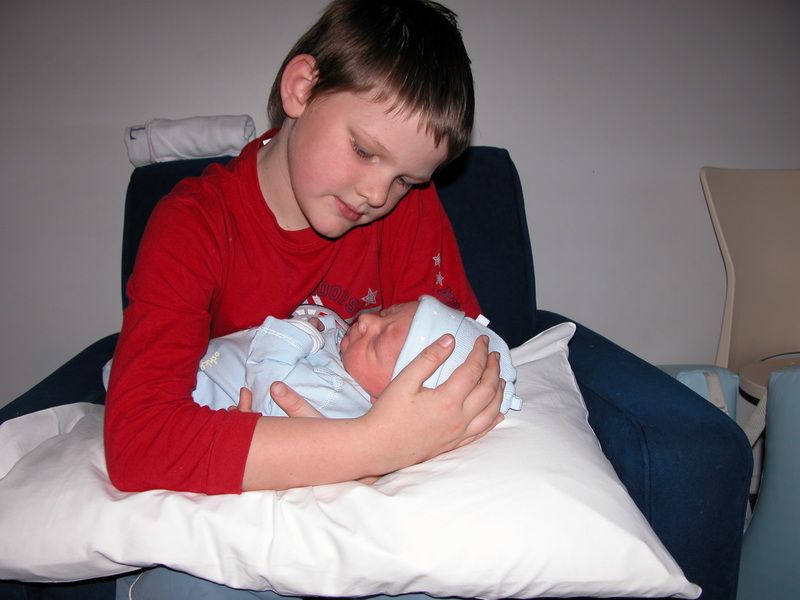 Five years later, with a new partner, I had two more children. They were bonus kids and I inherited them when they were 8 and 6 and already fully formed. I’d watched them grow to that point and loved them already. They have their own, very special, mother, but I am the next best thing. My heart can’t tell the difference between my bonus extras and the children I laboured for. 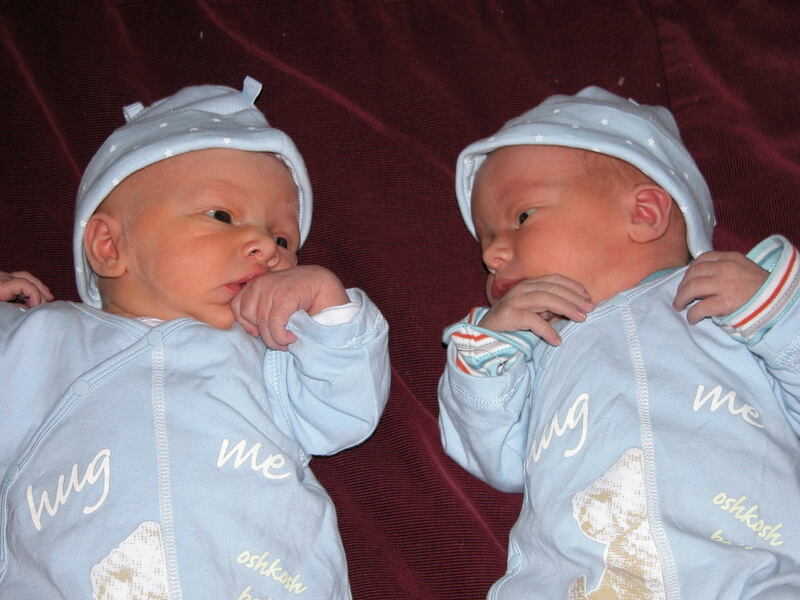 Another two years, and suddenly more babies – twins this time. Each one nestling their way into my heart in their own special way. Each one unique. Each one finding their own corner. Watching my older children with the new babies once more made my skin overfull with love, making me itchy with emotion. Watching my small boys quietly drift off to sleep, the sandman coming to them between one blink of the eye and the next. The warmth of feeling them nestle in with me, one leg thrown casually over me as if to make sure I can’t get away. My heart, pounding, filled with love and gratitude for the treasures my life holds. 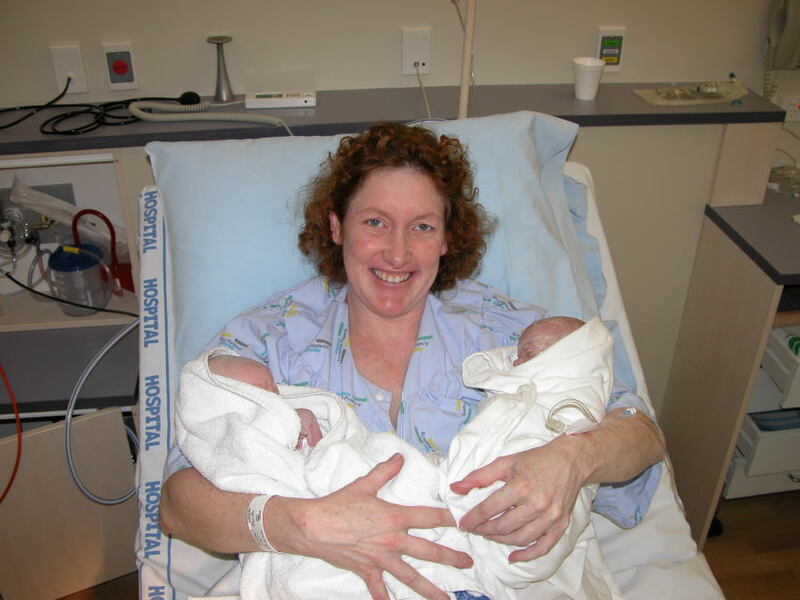 Endorphin high - the twins and I when they were about 30 minutes old. The days that my children were born are memories like perfect raindrops, sun-kissed. 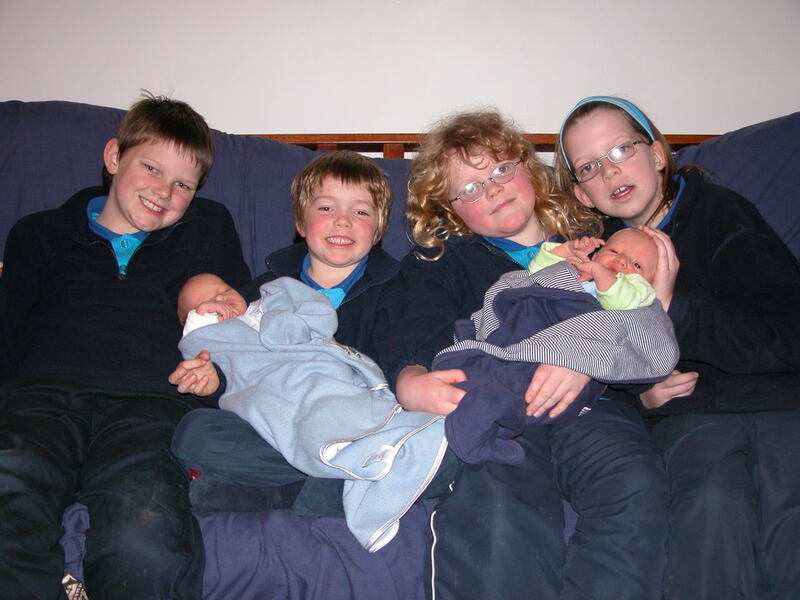 I remember all of them being born – my four, and my bonus children. I remember the feeling of completion, of utter and total euphoria. Of peace. There are still days, moments, when my children do or say something that makes my heart beat more strongly, that fill me with love, with an indefinable, inexpressible feeling of utter joy. My blessings, adding such richness and texture to my life. Making me love dangerously every day. Do I get scared? Sure! But I wouldn’t change a thing.